Stephan (Splat) was also lucky to receive one of the 42011 Race Car sets, that Toys'R'Us (US) website briefly had for sale last week and made a nice review through EBs. Here also some of his pictures from the new parts, at different angles from those posted here earlier. And even more interesting it is his finding about the redesign of the 8 Tooth gear (3647), which has been demanded for long. Now it won't slip anymore into the circular recess at each Technic hole. Bravo, TLG! Maybe it was not done earlier because they were waiting for the opportunity to make a new mold, while the existing one was still getting worn. Great! 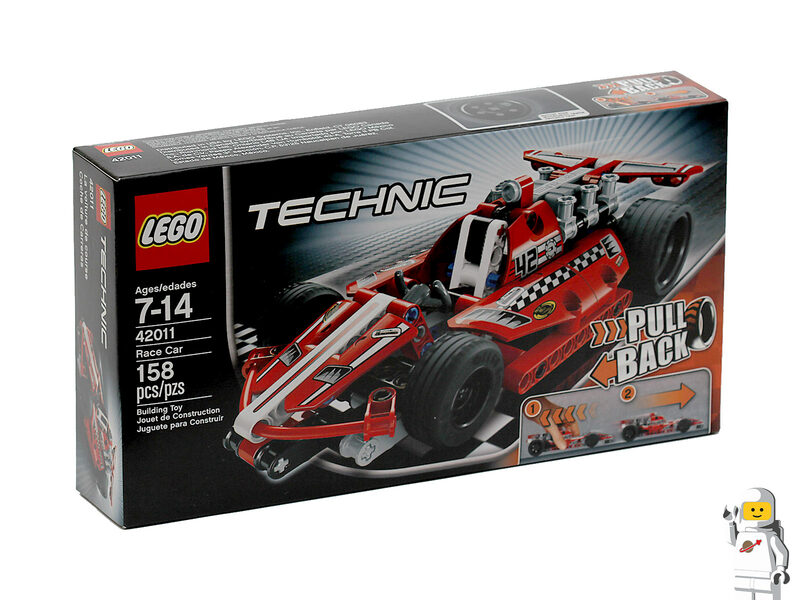 Do you think this will be used in 2013 sets? I'd say these will gradually (and fast) completely replace the old versions in every new set produced. Is that new pull-back motor a PF too? 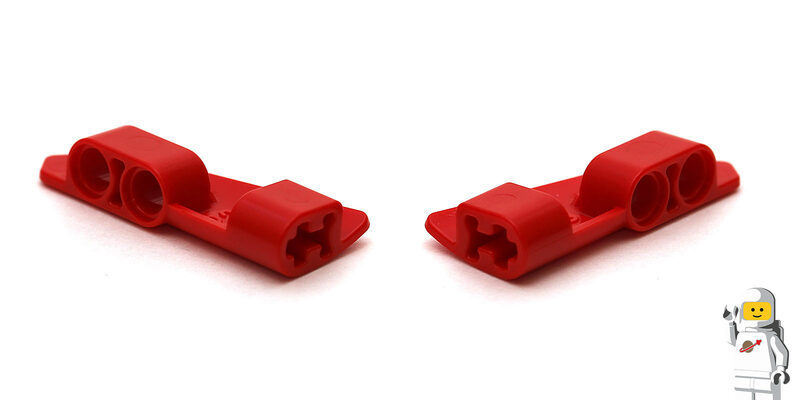 Or just a functional technic brick? 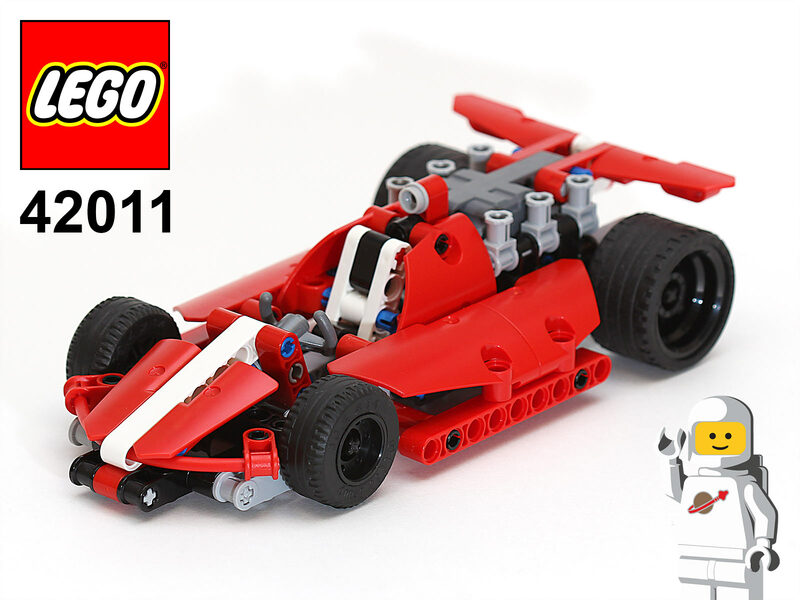 I'd say this a PB motor like any other LEGO has in the assortment, namely for Racers sets and others. 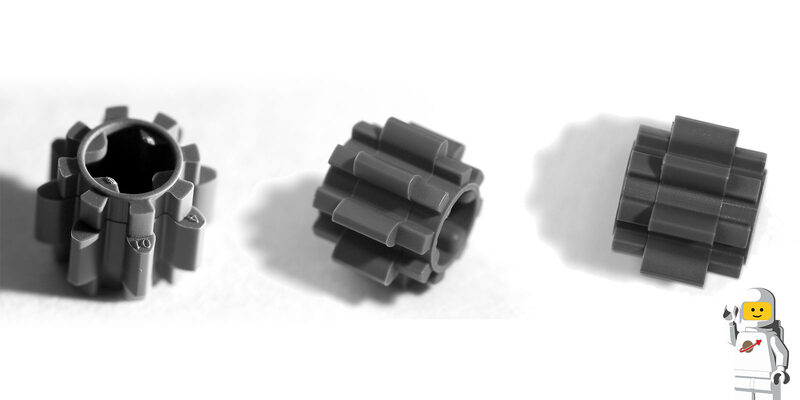 As Gaute Munch explained quite recently in an interview to TBs, such components should belong to the FX platform, which is one of the LEGO technology platforms like the Power Functions also is. This one has the particularity of having an orange axle head, to make it look consistent with other PF and FX elements. 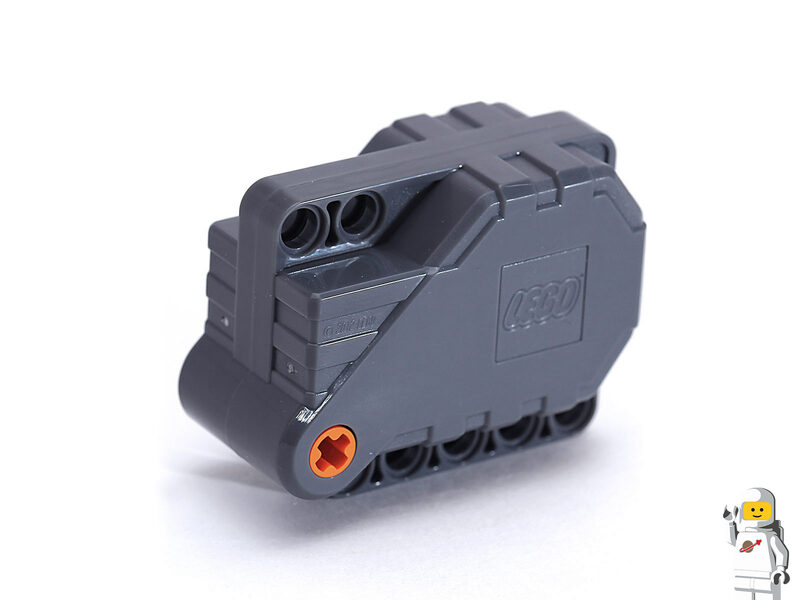 One other example are the LEGO Linear Actuators which also have orange details and belong to the same FX platform.